That's what Mark Joseph thought. 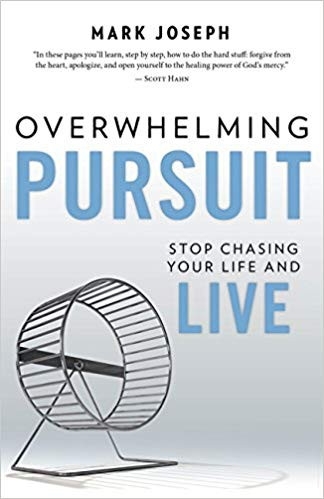 If you're overwhelmed, unfulfilled, and running in circles chasing happiness, this is the book for you. 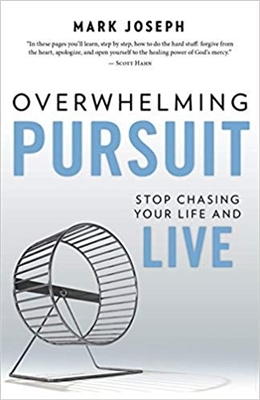 You'll learn, as Mark did, that the overwhelming pursuit of success stems from our underlying belief that we need to earn love, and that striving for it will somehow cure our lack of self-love. He'll show you, through his experiences and those of others, that fulfillment has nothing to do with success. It comes from knowing that - despite success or failure you were created by God for greatness, for love and to be loved. Mark Joseph is the executive director of the Christian Outreach Office at the Franciscan University of Steubenville. He and his team share the love of Christ with tens of thousands of people every year. He blogs, speaks, and helps men and women who feel overwhelmed by life's struggles to understand that they are made for greatness.